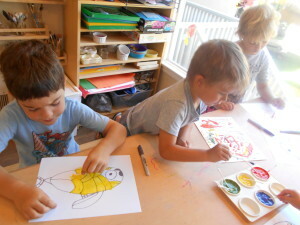 The Children have been having a grown fish and painted eat time in this sunny weather. 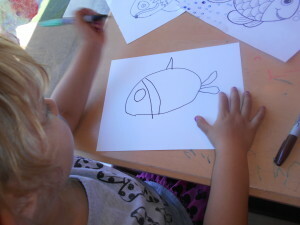 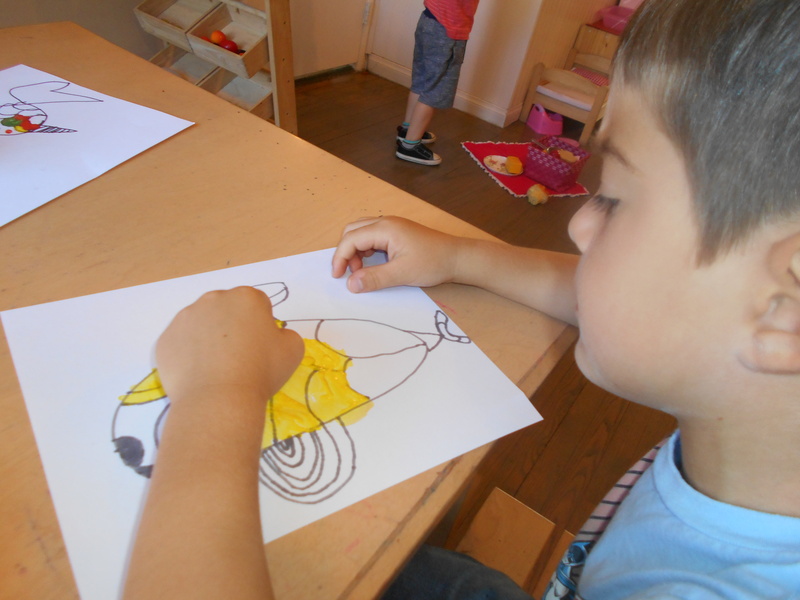 The children were inspired to draw a fish. 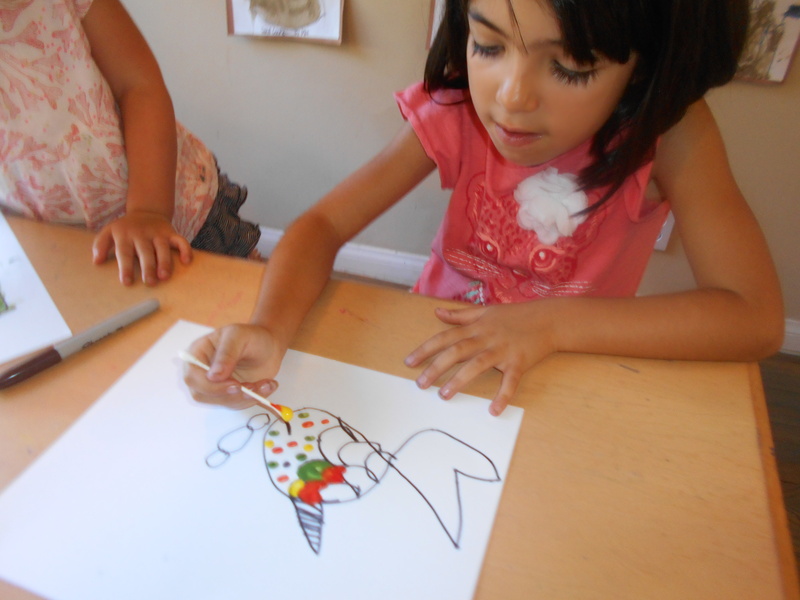 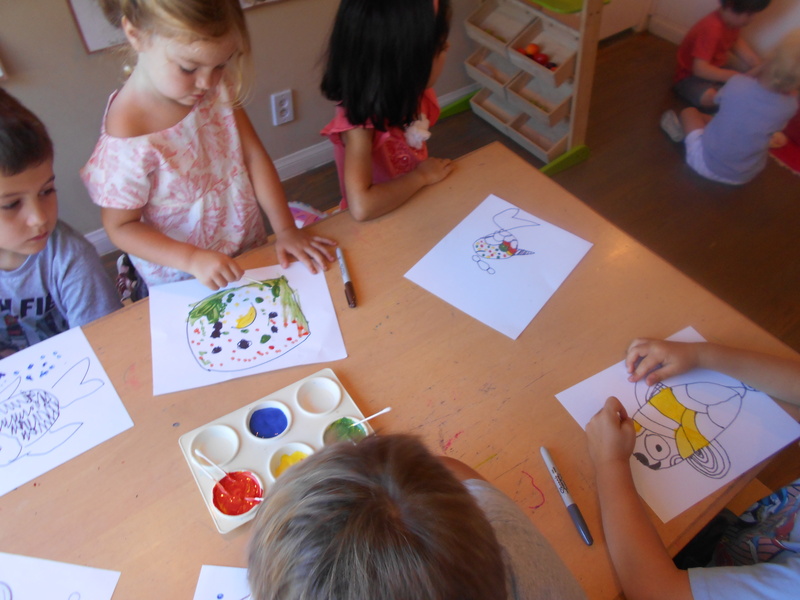 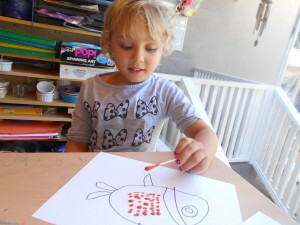 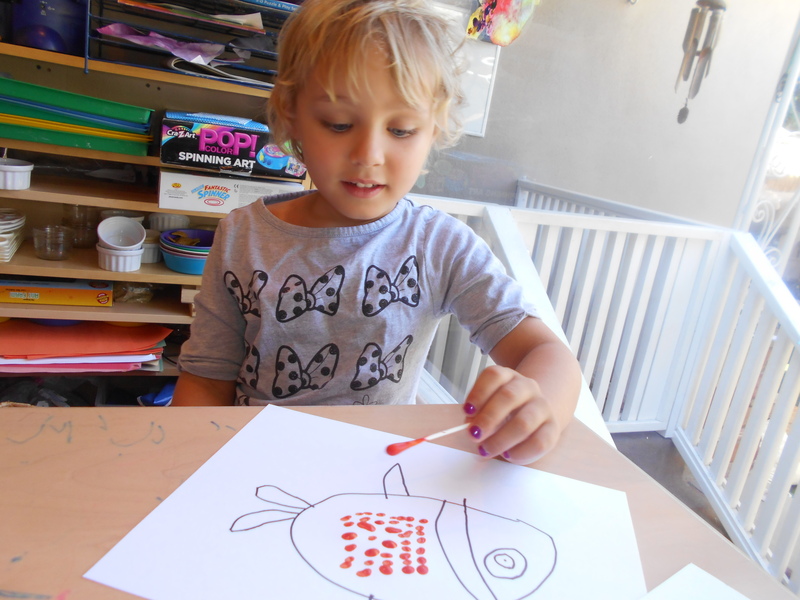 Each children drew their own fish and painted their unique fish with Q-tips. 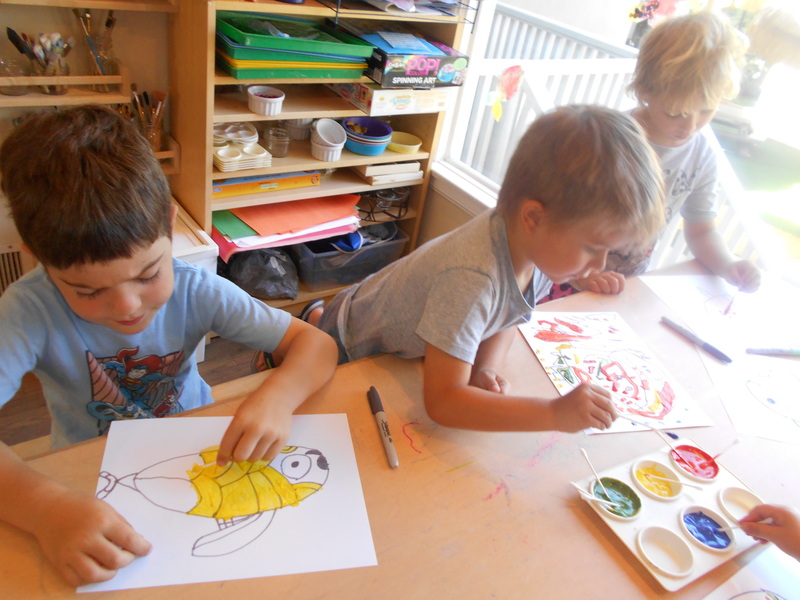 ← Slip and slide and Foam!